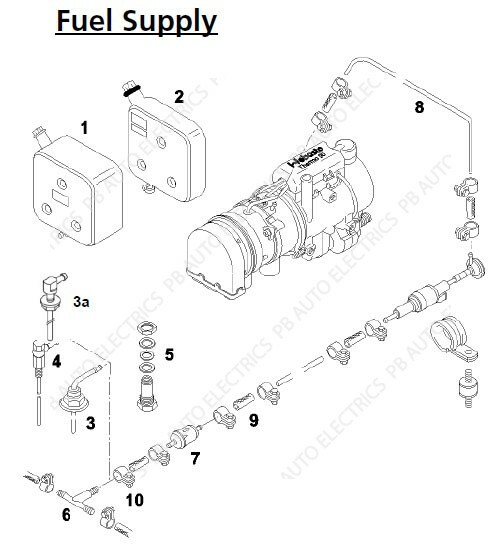 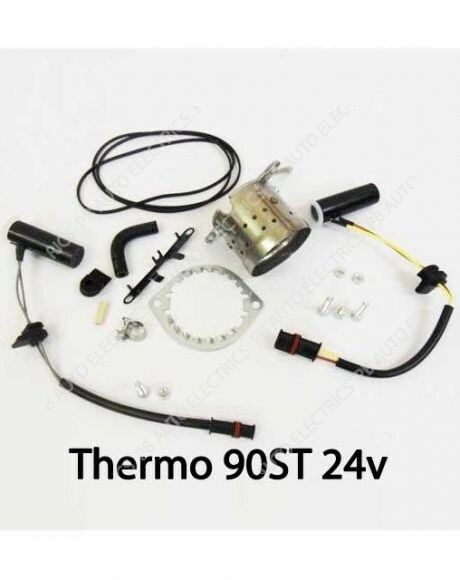 A selection of our Webasto Thermo Pro 90/S/ST & Pro 90 heater fuel system parts. 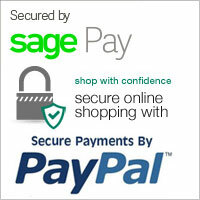 Take comfort knowing you’re buying from an Official Webasto UK Authorised Partner. 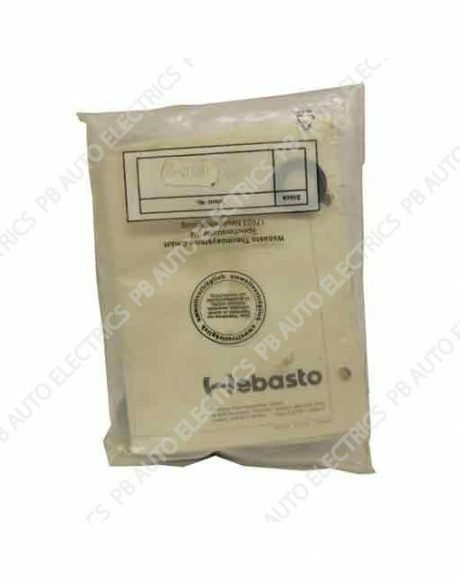 Our genuine Webasto heater servicing kits contain everything you need to keep your heater working to the high standard that Webasto guarantee. 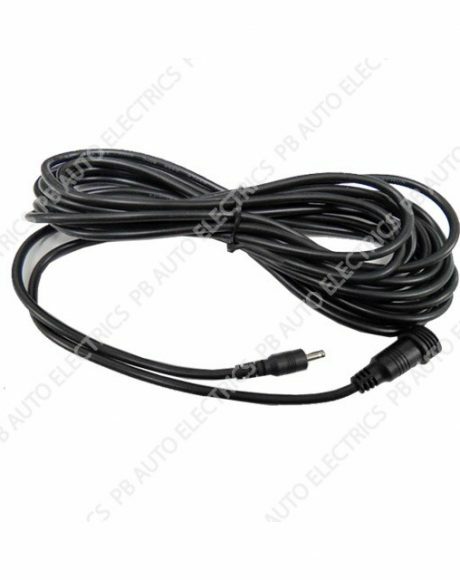 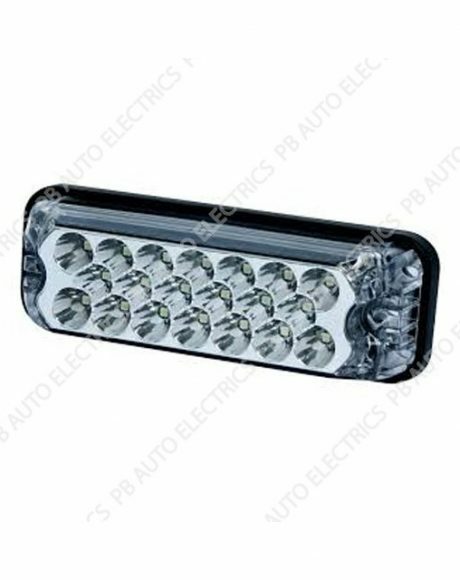 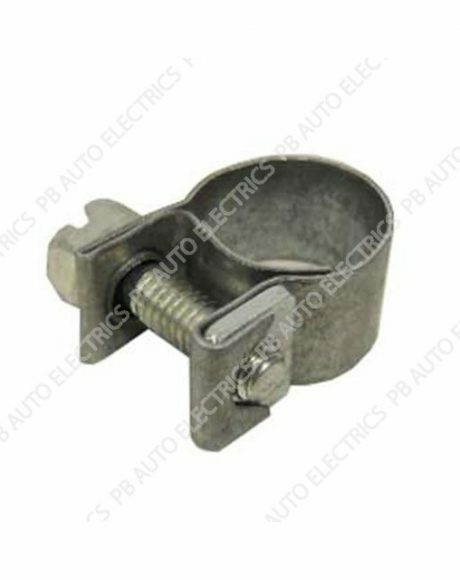 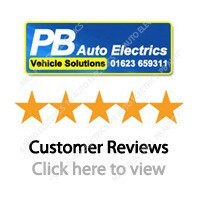 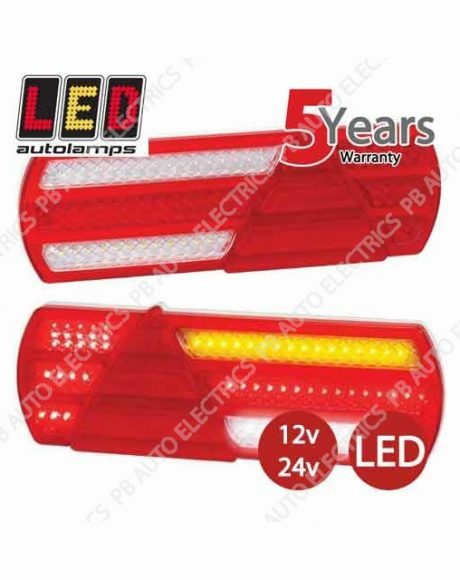 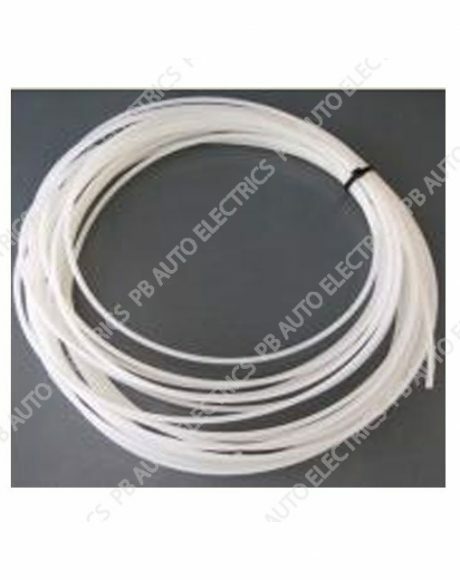 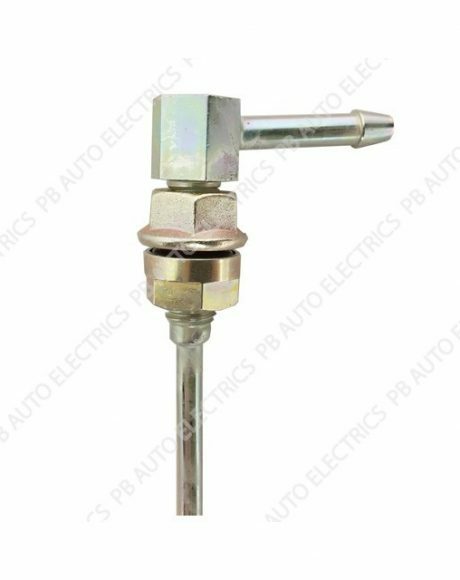 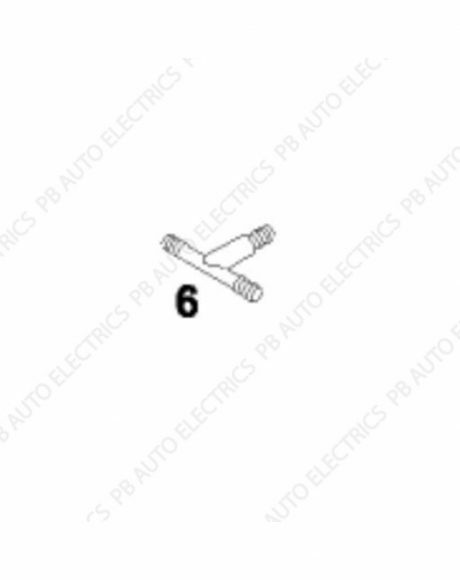 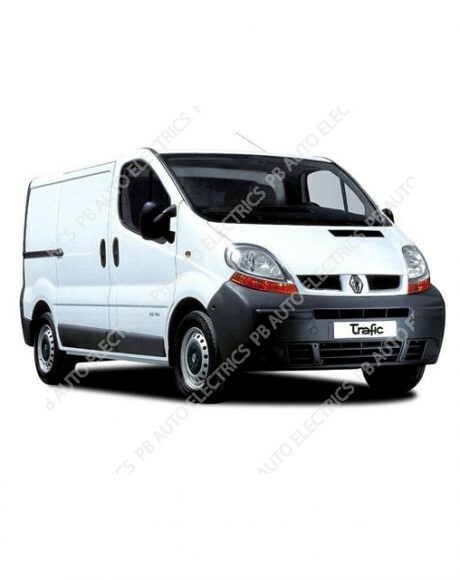 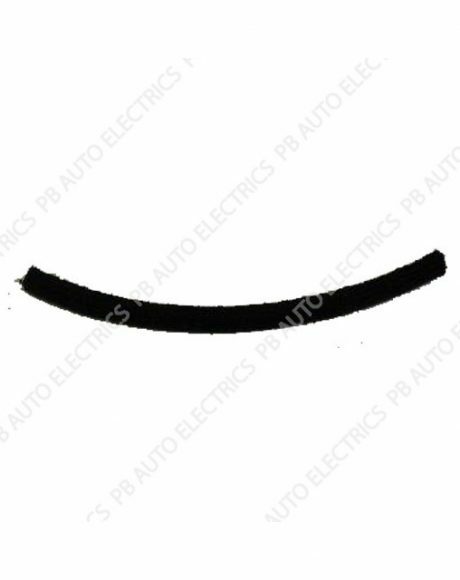 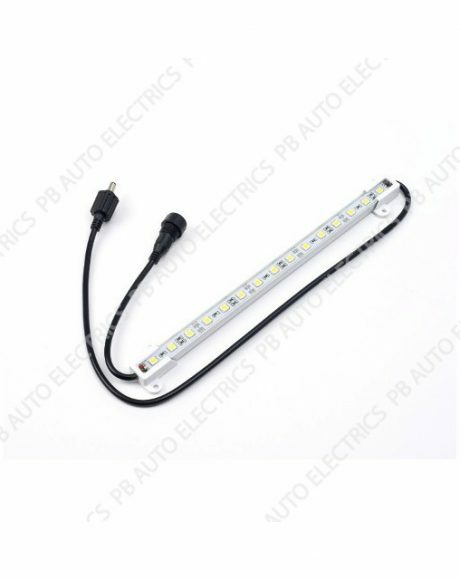 PB Auto Electrics will only ever supply you with genuine Webasto parts! 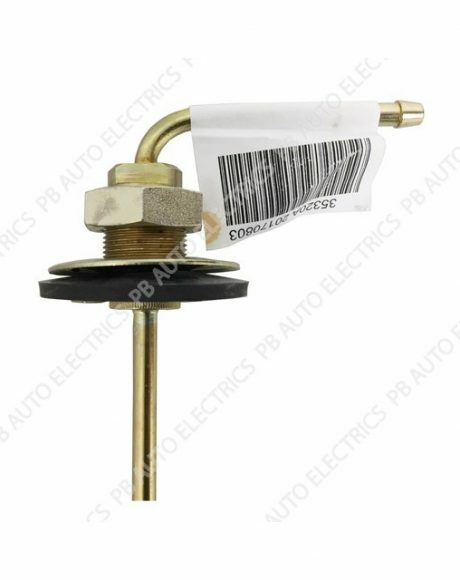 Not only are these parts trusted by manufacturers, but, by using other non genuine parts, you could be at risk of damaging your heater and invalidating your Webasto warranty.